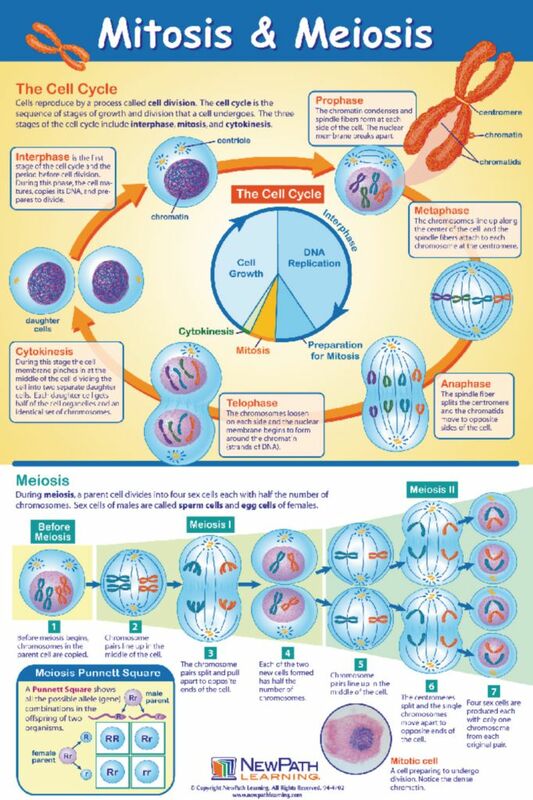 Large, reference posters facilitate comprehension of key, standards-based concepts. 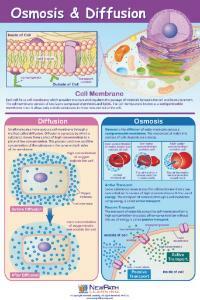 Each poster is laminated for years of use. 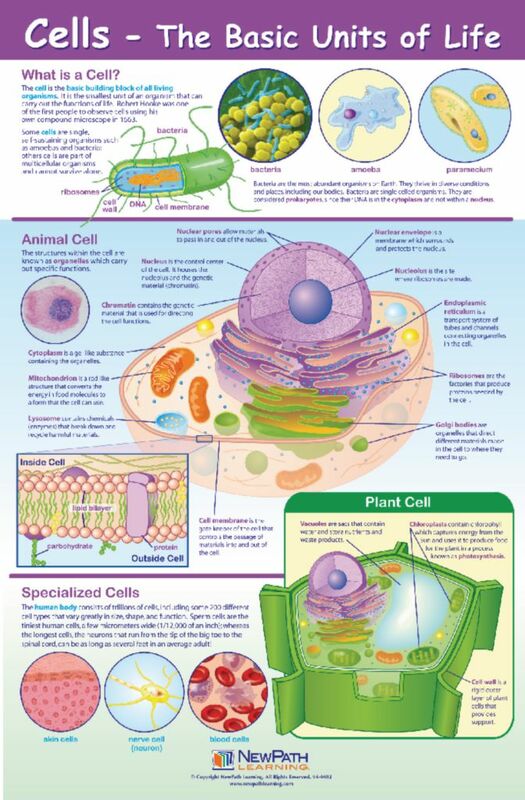 Vivid images compare and contrast the similarities and differences between plant and animal cells, including detailed representation of each organelle and examples of various specialized cells. 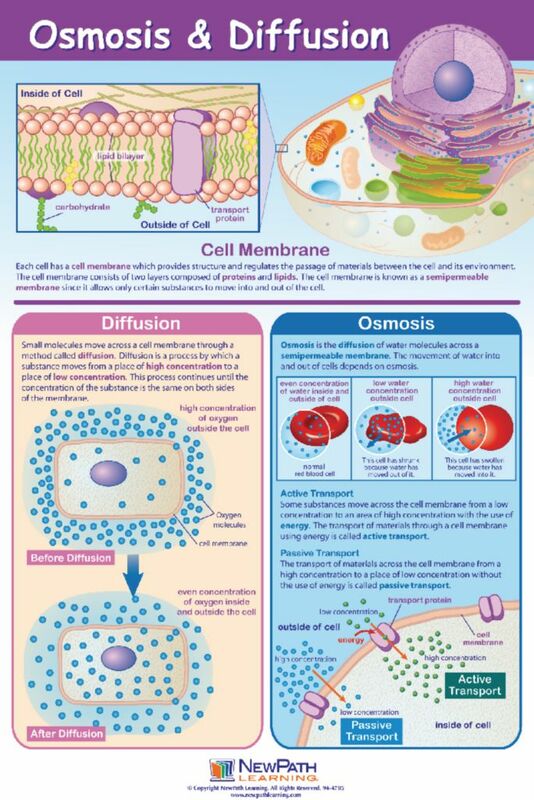 Examine the structure of cell membranes, the processes of diffusion and osmosis and the differences between them. 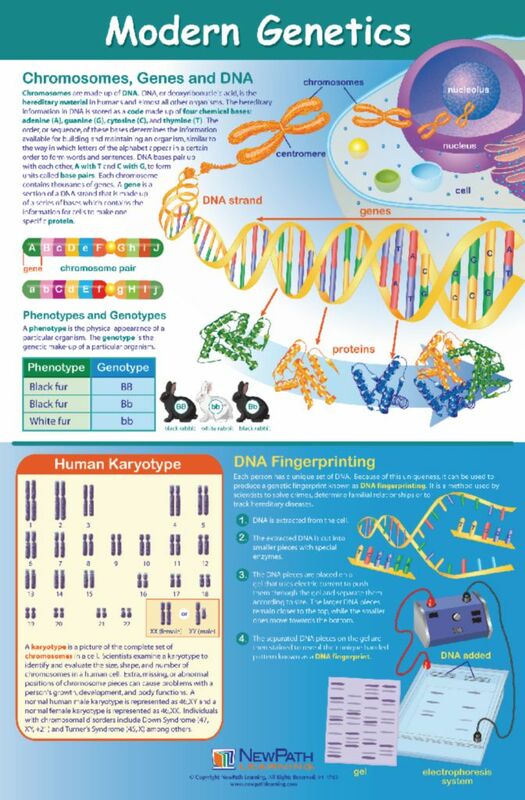 Thorough, visual overview of the structure and function of chromosomes, genes and DNA also provides a step-by-step procedure for DNA fingerprinting. 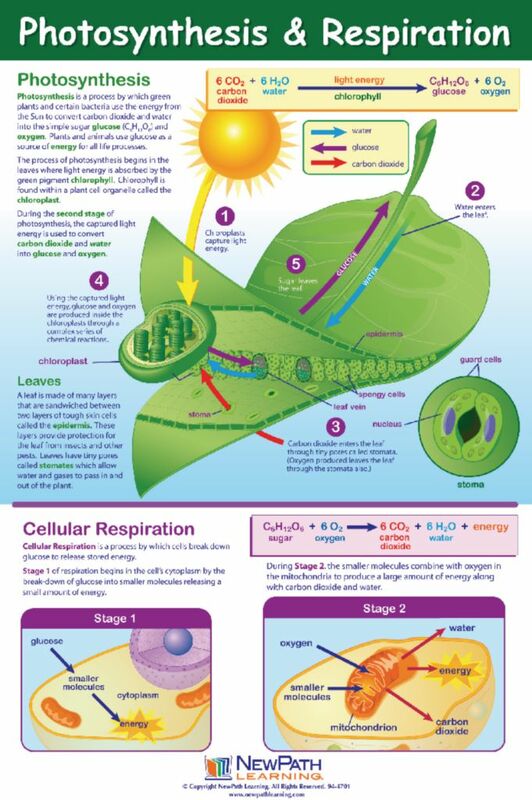 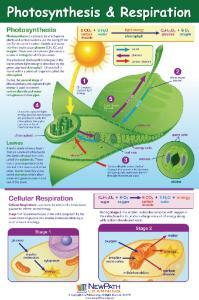 Take a comprehensive look at the steps of photosynthesis and the two stages of respiration. 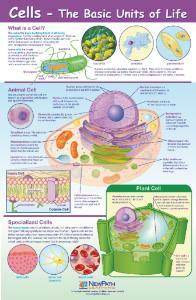 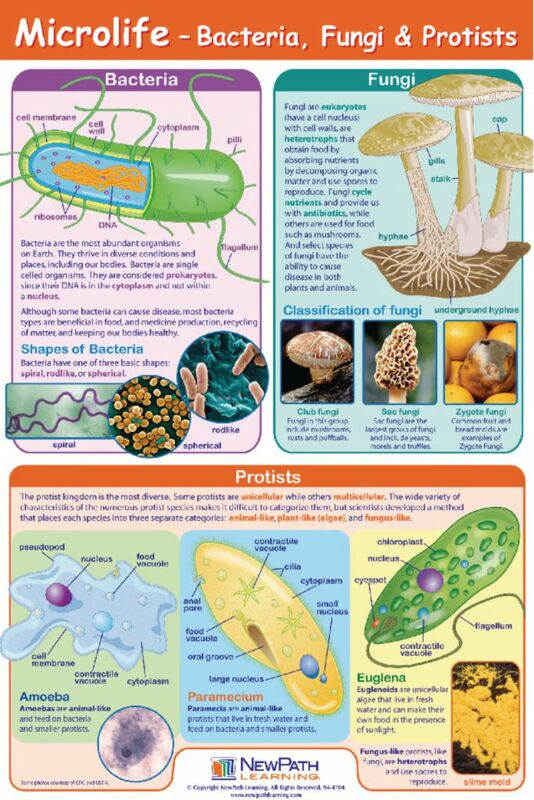 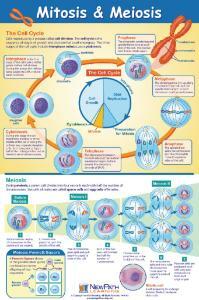 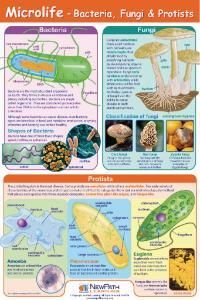 Illustrations and photographs show a typical bacterial cell, various fungi types, as well as amoeba, paramecium and euglena.